He Holds My Right Hand: Our Song - Still True After 18 Years! 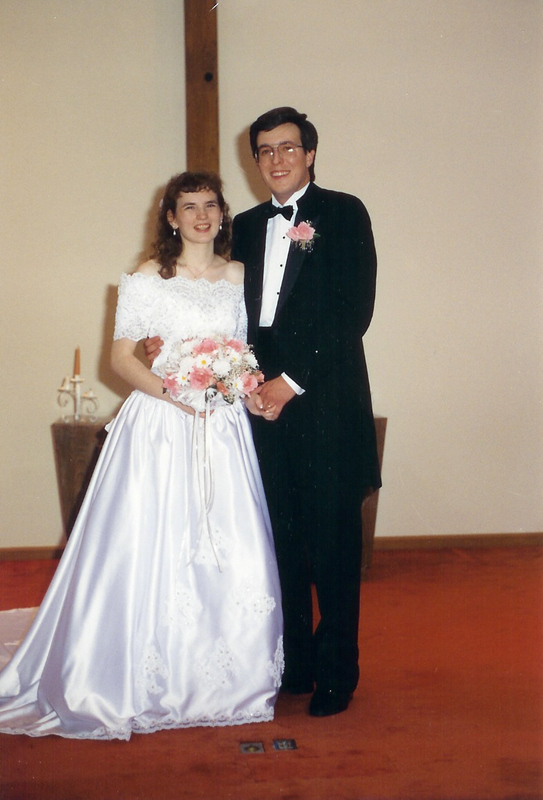 My husband, David, and I were married 18 years ago today. The wedding took place at a small church in the Chicago area - at 6:00 p.m. A cassette tape of beautiful piano music, recorded by my husband’s college roommate, began the ceremony. 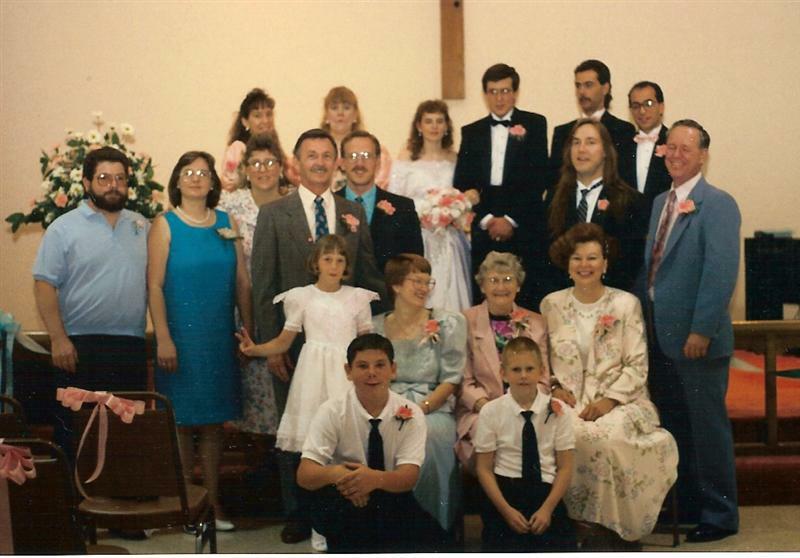 The last song on the cassette was “Jesus Loves Me.” It played as the mothers and my grandmother were seated. Following that song came OUR song. 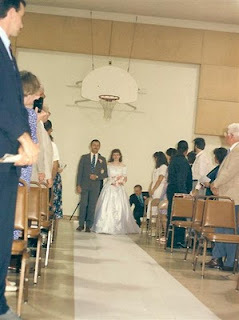 It played as my nephews lit the candles, and my brother and brother-in-law rolled out the “white carpet.” It played shortly before the groomsmen, bridesmaids and flower girl made their procession; and before my dad walked me down the aisle, to hand me over to another man. 'Til all the mountains are valleys, And every ocean is dry, my love. I'll still be lovin’, I'll still be lovin’ you. I'll still be lovin’ you. Never before did I know, How lovin’ someone could be. Now I can see, you and me, for a lifetime. Until the last moon is rising, You'll see the love in my eyes, my love. I'll still be lovin’, I'll still be lovin’ you. Thankyou to everyone who shared in that day with us, as we made a commitment to love and honor each other for the rest of our lives. Thankyou, David, for keeping your promises to me. Happy Anniversary! I love you!